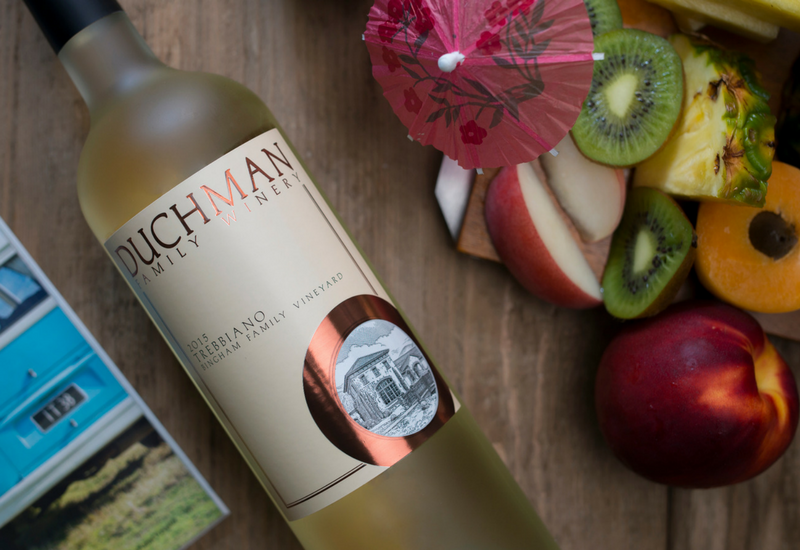 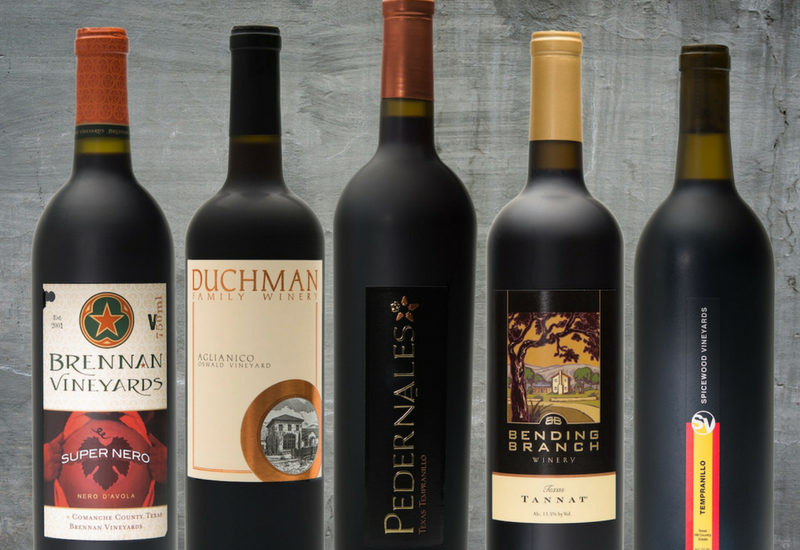 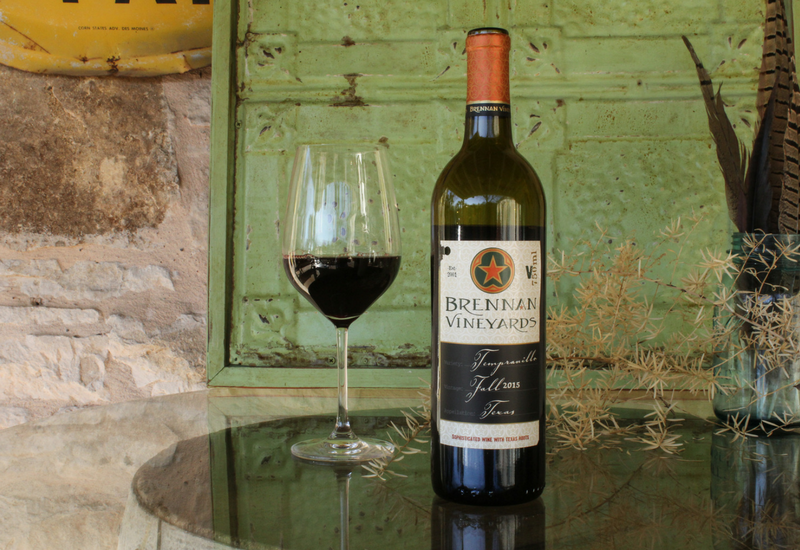 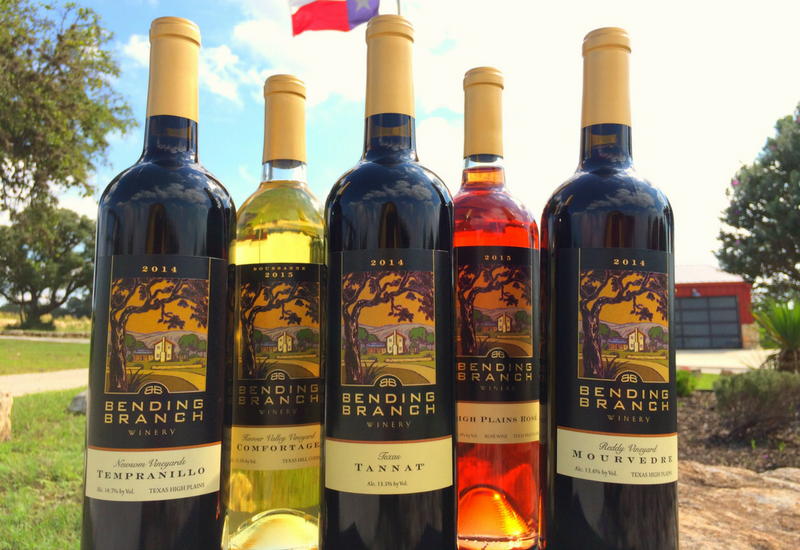 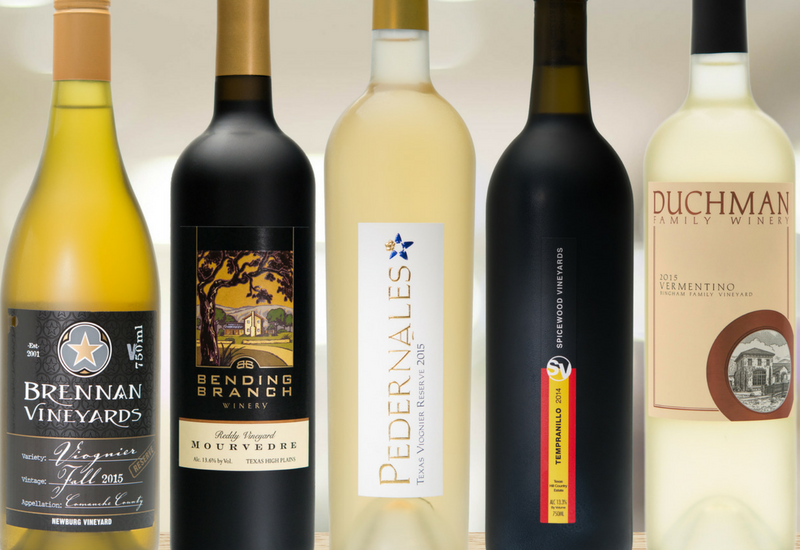 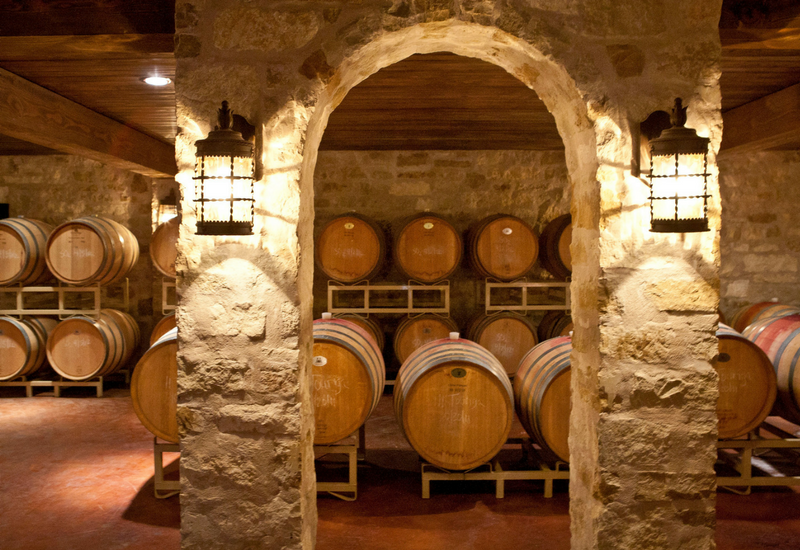 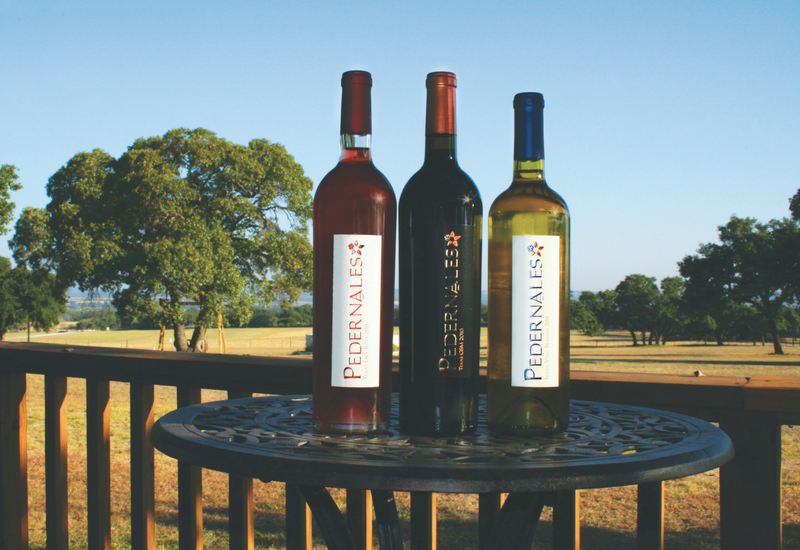 Texas Fine Wine was organized to promote its five member wineries collectively and is dedicated to producing benchmark wines from Texas grapes. 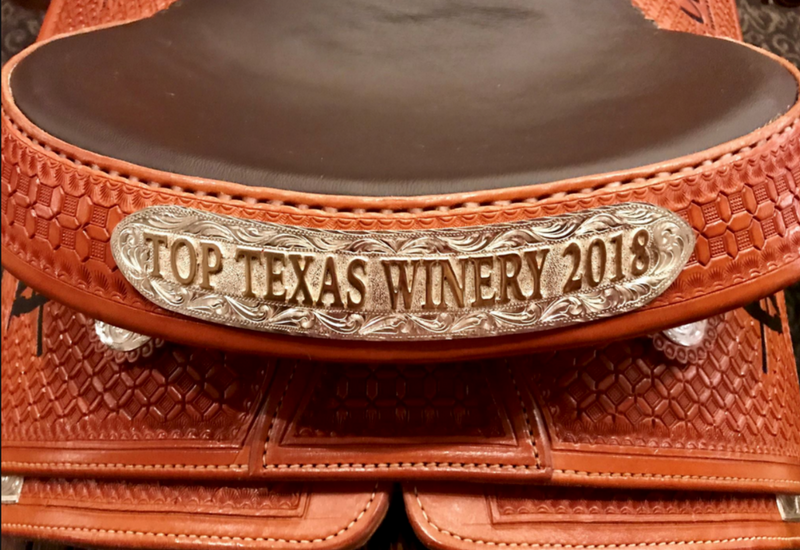 Discover the latest news about Texas Fine Wine from awards at top wine competitions to the latest expectations for this year’s wine grape harvest. 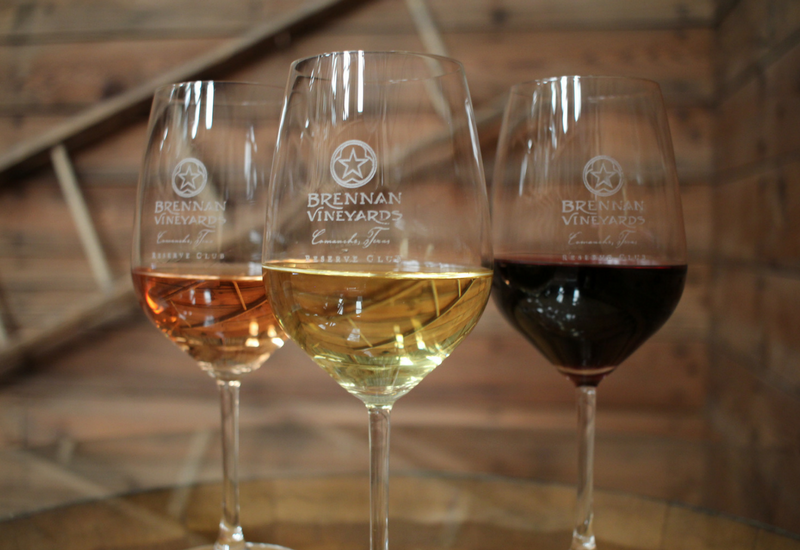 Check out upcoming fun events in Texas that wine enthusiasts will not want to miss including wine tastings, dinners, auctions, luncheons and festivals.